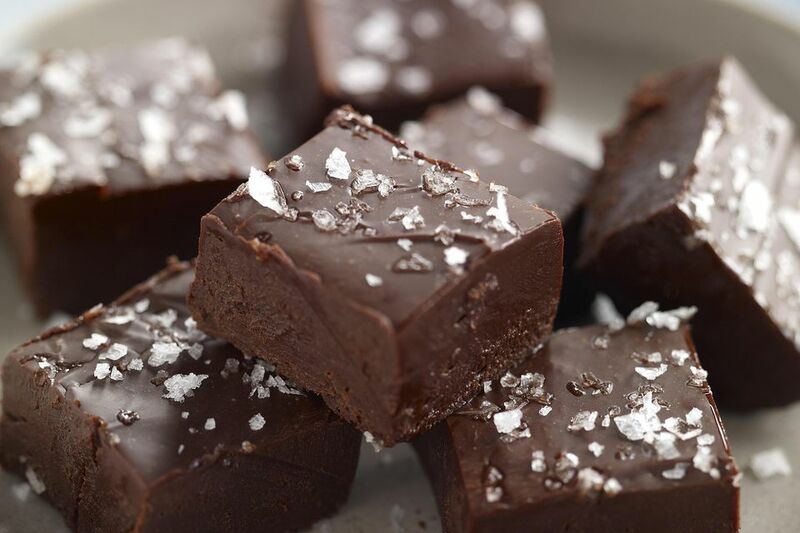 Making your own homemade chocolate fudge is fun and easy, and you can customize the recipe in so many ways. Use this basic chocolate fudge recipe, but add a handful of your favorite nuts, dried fruits, or candy pieces for your own version. Combine the chocolate chips and condensed milk in a saucepan over medium-low heat; cook stirring until the chocolate has melted. Remove from heat; add the vanilla, butter, and salt, then stir until the mixture is smooth. Line a 9-inch square baking dish with plastic wrap. Pour the fudge into the dish, spread evenly, and smooth the surface with a spatula. Turn out of the pan, remove the plastic and cut into squares.